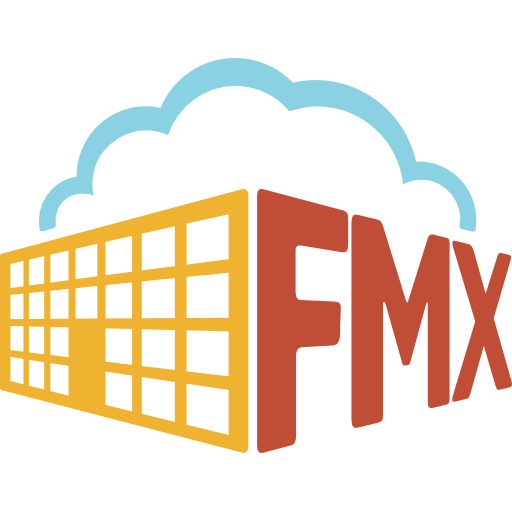 Transportation costs can now be calculated on your FMX site based on mileage rate and driver rate. To turn on these settings, follow the directions below. 5. Click Save at the bottom of your screen when finished. 7. Click Save at the bottom of your screen when finished. 2. Click Save at the bottom of your screen when finished.